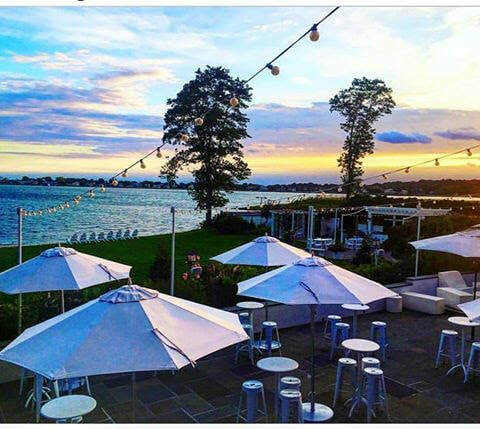 Pearl at Longshore | New American Cuisine in Westport CT | Sunset Dining | View of Long Island Sound! - FAIRFIELD COUNTY "IT!" Welcome to Pearl at Longshore. 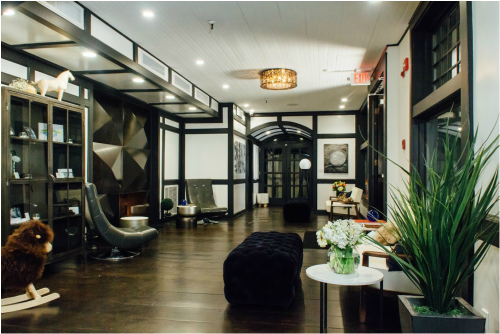 A unique dining and social experience awaits you year-round at the edge of Long Island Sound. 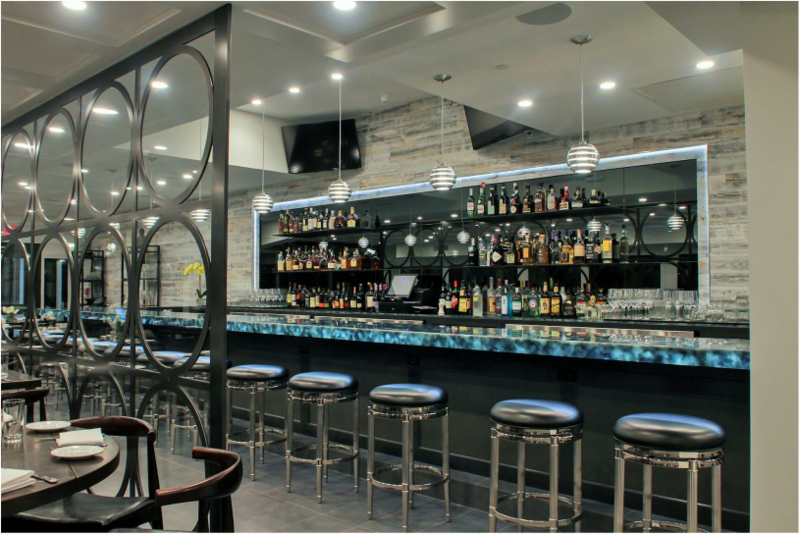 ​the Pearl family is ready to serve you fresh, seasonal and sophisticated American cuisine.